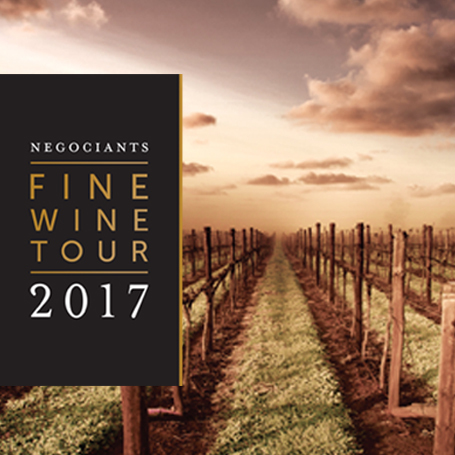 We will be offering a full tasting of our New Zealand and Australian portfolio with winemakers and winery representatives from NZ Wineries: Auntsfield, Black Barn, Fromm, Dry River, Greywacke, Huia, Joiy, Misha’s Vineyard, Mt Beautiful, Nautilus, Opawa, Palliser, Rippon, Saint Clair, Two Paddocks, Urlar, Waipara Springs and Australia wineries: Brokenwood, d’Arenberg, Jim Barry, Langmeil, Vasse Felix and Yalumba. 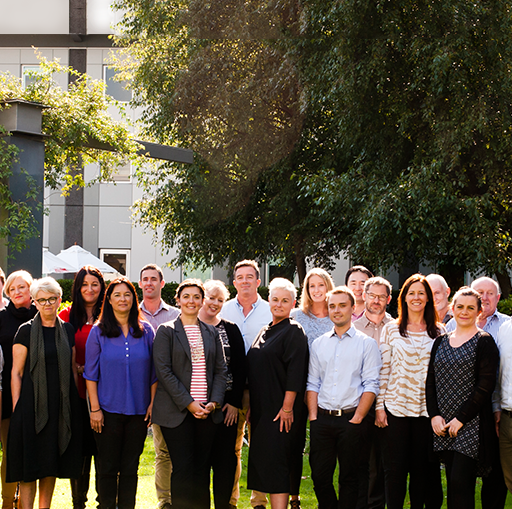 New Zealand’s Family of Twelve invite you to join them at some of the country’s best restaurants. 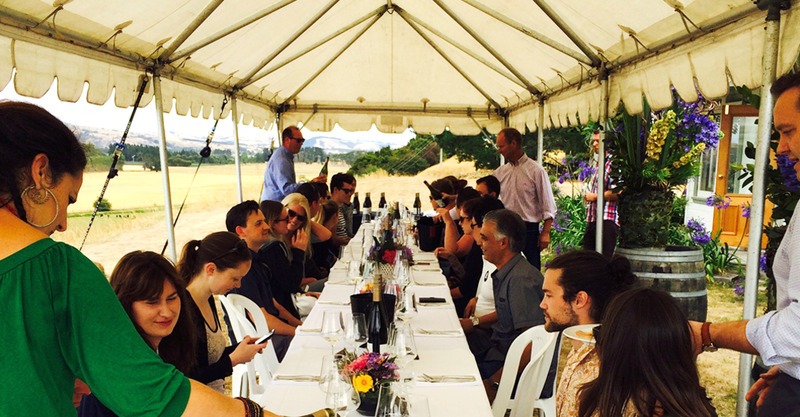 Twelve wines, eight regions and stunning New Zealand Cuisine. Lords and ladies, brothers and warriors. The King requests you pledge your sword and ready your horse for the return of Game of Rhones, back bigger and thirstier than ever before. 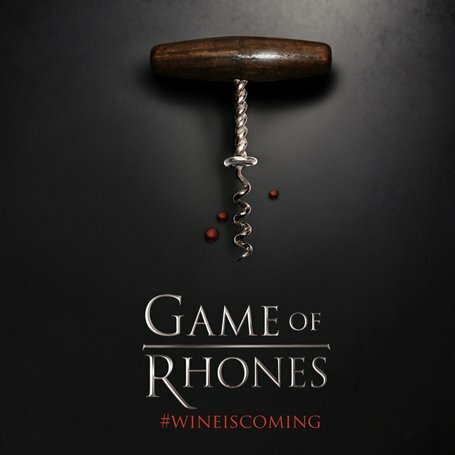 Game of Rhones is the celebration of the great grape varieties of the Rhone Valley. Think, Grenache, Shiraz, Mourvedre and more. 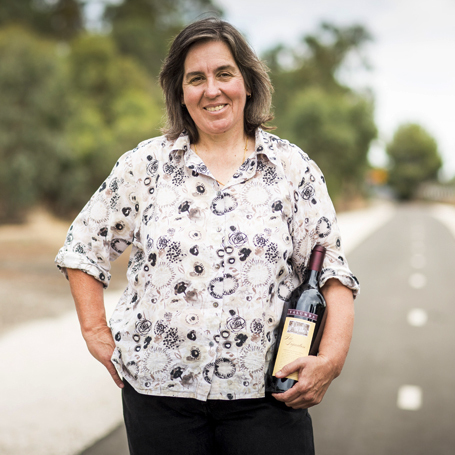 Yalumba wines, Australia’s oldest family owned winery, will have a stand at Game of Rhones, pouring wines from the Yalumba Samuel Garden’s range. 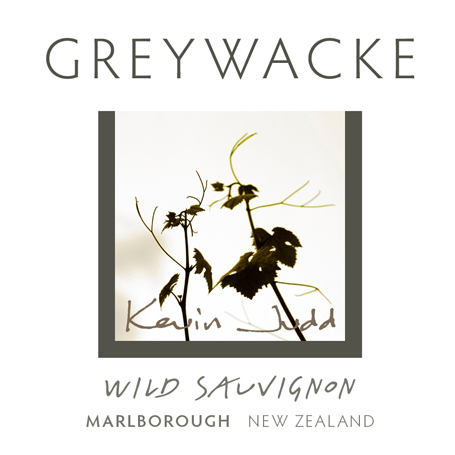 Kevin Judd from Greywacke Wines will be presenting a vertical tasting of the 7 vintages of Greywacke Wild Sauvignon in May. 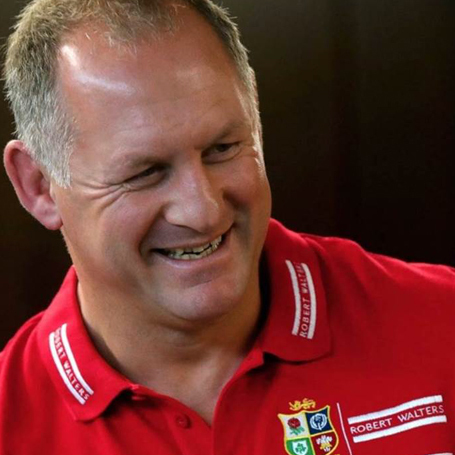 For participation in the trade tastings which are being held in Auckland, Wellington, New Plymouth, Christchurch, Queenstown and Dunedin, please see your Area Manager. 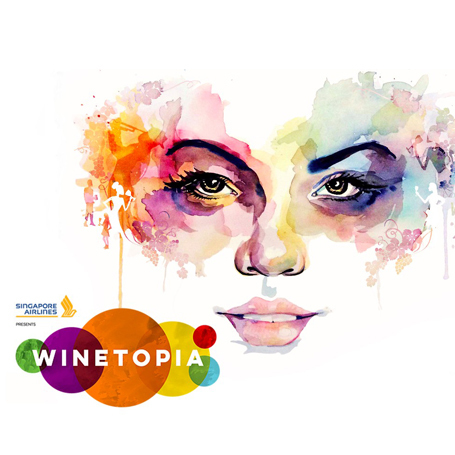 Following on from the sold-out success of 2016, Winetopia presented by Singapore Airlines is returning to Auckland at Shed 10, 9-10 June, and is making its exciting debut in Wellington at Shed 6, 14-15 July. 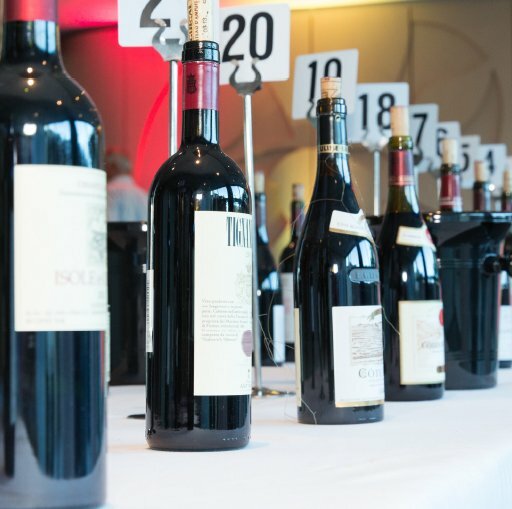 It’s your opportunity to try hundreds of wines, sommelier-led tasting classes, Masterclasses presented by leading wine gurus, and delicious food pairings, washed down with plenty of live entertainment. Tickets are from only $35, including all of the above, plus a wine glass and 5 tastings. They've been flying out the door, so don't miss out and buy yours today! This is the 15th time that the Auckland Lewisham Hospitality Awards are being held. The awards were established by a group of people with the main objective to encourage excellence in the city’s hospitality community. This year we are celebrating The Colours of the World, where we will acknowledge the wonderful diverse cultures the hospitality community is made up of. 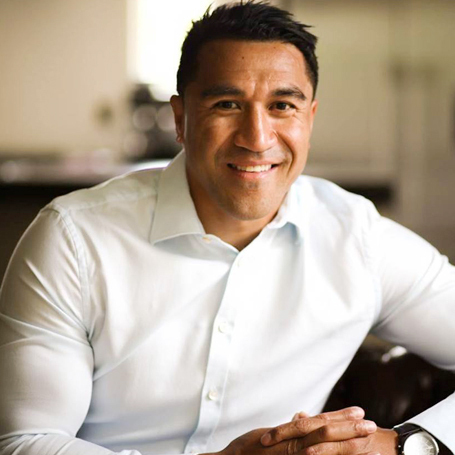 Nominations close on Sunday 23 April, and the finalists will be announced on Monday 8 May, with voting for the finalists starting on Tuesday 9 May. Early bird tickets are available now on www.lewishamawards.co.nz priced at $75.00, and full price tickets will be $90. This year we are supporting Eat My Lunch with the wonderful work they do to feed children in schools so you have the option to add an extra $5 to your ticket price and that will feed one Kiwi kid, or $10 will feed two. Restaurant Month returns for the 7th year and will kick off on 1st August with an exciting line-up of restaurant events. Over 100 central city restaurants will be serving up special menu offers – with $25, $40 and $55+ options as well as a diverse arrange of unique dining events. Negociants NZ are proud sponsors of Auckland Restaurant month. We will have two stands at Street Eats on Saturday 19th August, pouring Opawa and Pencarrow wines, Singha beer, and Hills Cider. Eat, Drink and Be Welly! The ninth year of Visa Wellington On a Plate will see a feast of Festival Events, Burgers, Cocktails and dining out on exclusive set menus once again fill the stomachs and entertain the masses this August.